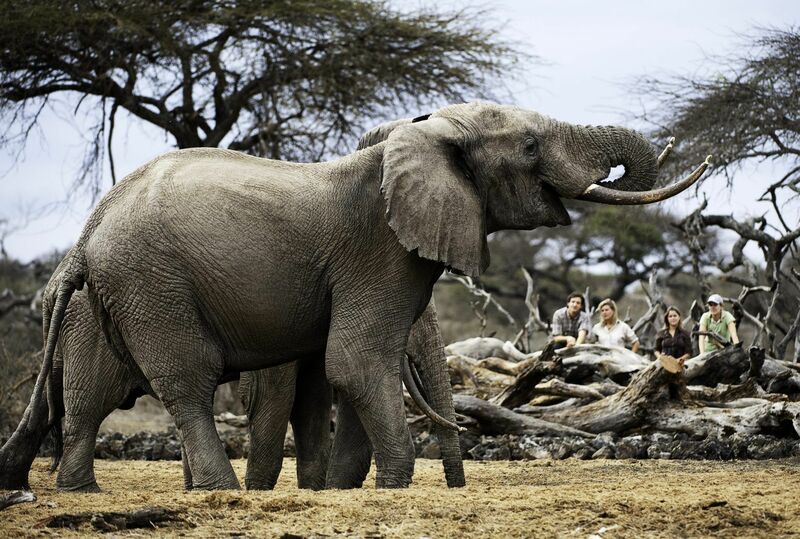 It is our firm belief that any safari worth its salt has at its heart the quality of adventure. 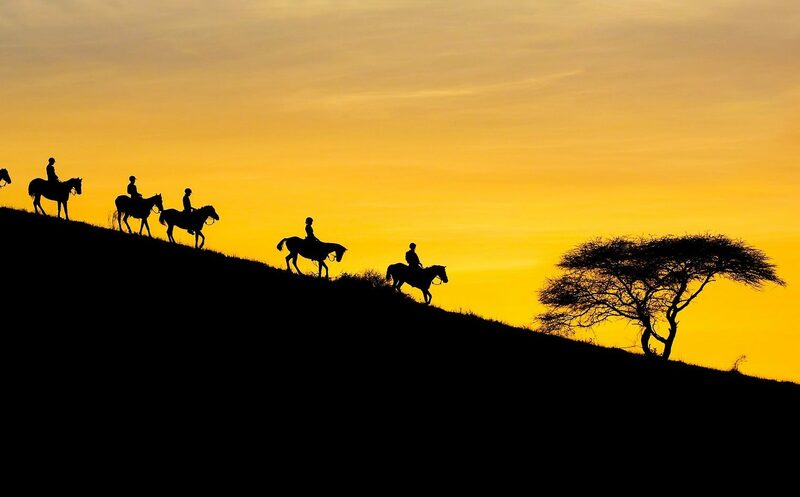 By this we mean that the experience of journeying into Africa is something of a quest: unusual, surprising, rare, sometimes challenging, always uplifting. 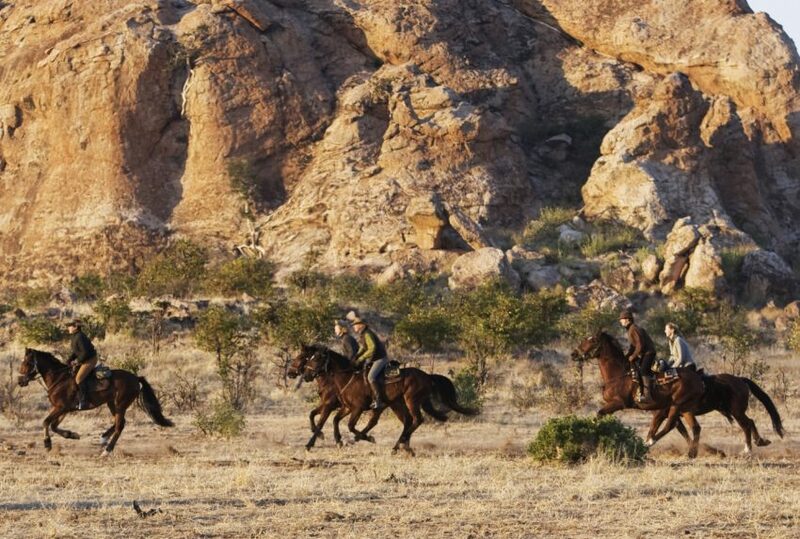 However, while we do indeed specialise in a range of frontier safaris, we are also huge fans of the idea that not all adventures are, by definition, risk laden, dangerous. 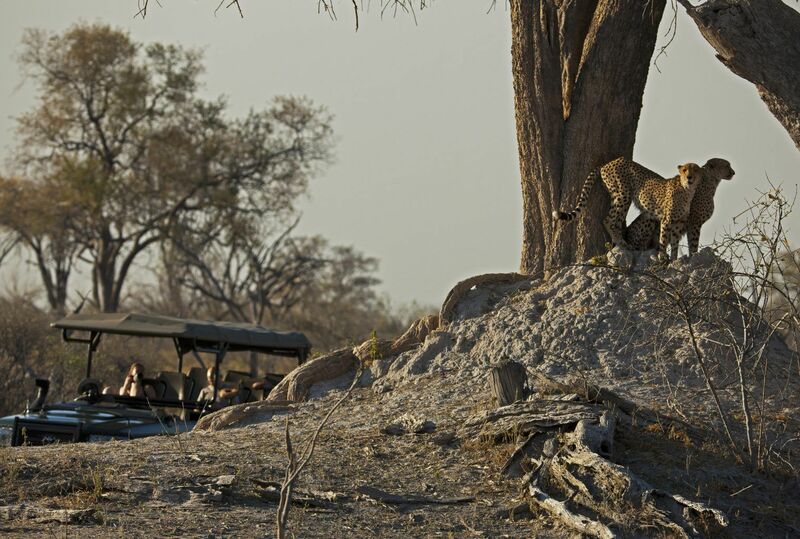 Hence, ‘soft adventure’, a category of safari that has at its core the idea of managed risk, making it suitable for those looking for a child-friendly safari experience. Such adventures are as safe as they could possibly be, suit all kinds of travellers – families, honeymooners, first time visitors – and simply ask that you are open to the possibility of difference, excitement, the necessity of challenge. 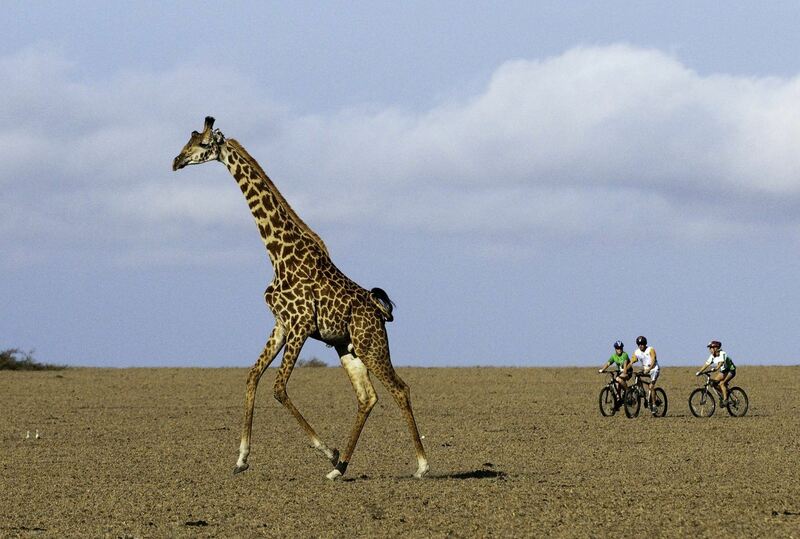 There is on our books an enormous range of soft adventure safaris. 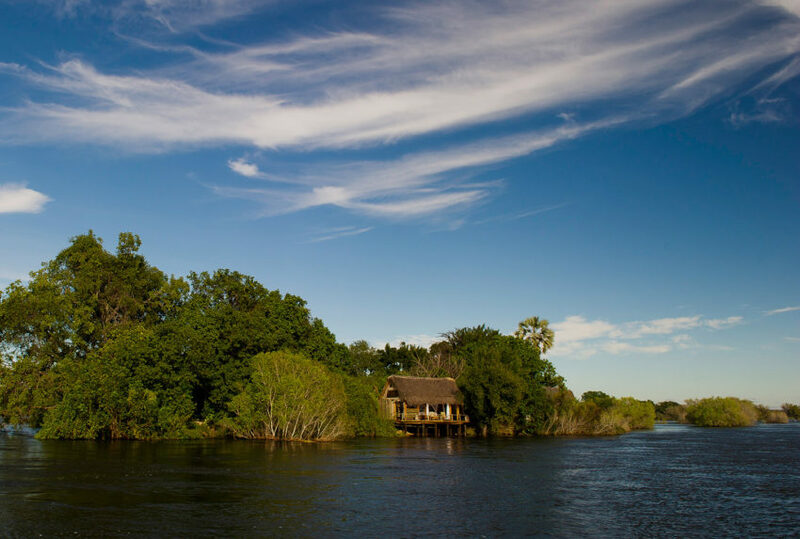 The opportunity to fly camp along the Rufiji River, in the Selous, Tanzania, is an excellent example of the capacity for providing a supported and extraordinary safari in the heart of wild Africa. 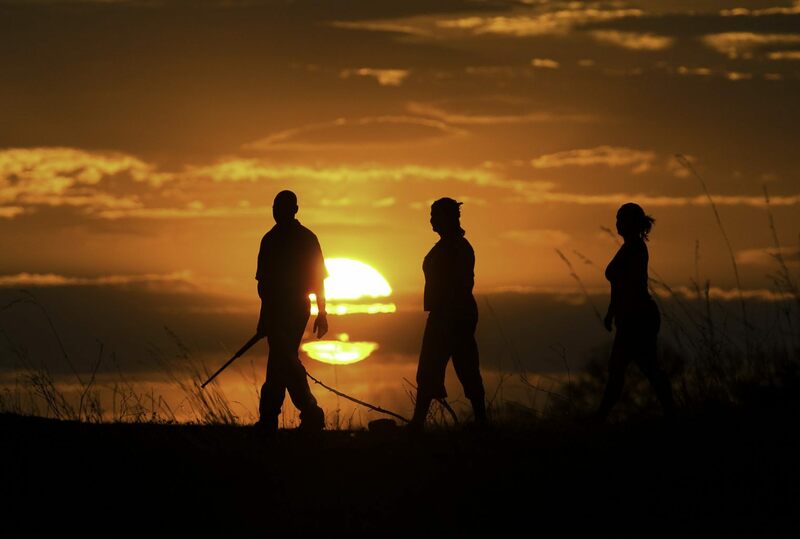 A mix of escorted walks, tracking, sundowners and sleeping with little more than a mosquito net between traveller and the stars, it’s as far away from the norm as one could safely get. Alternatively, the chance to lodge hop along the shores of Lake Malawi offers the traveller an itinerary that, though luxurious in terms of accommodation, makes the most of local methods of travel, practice and activities. 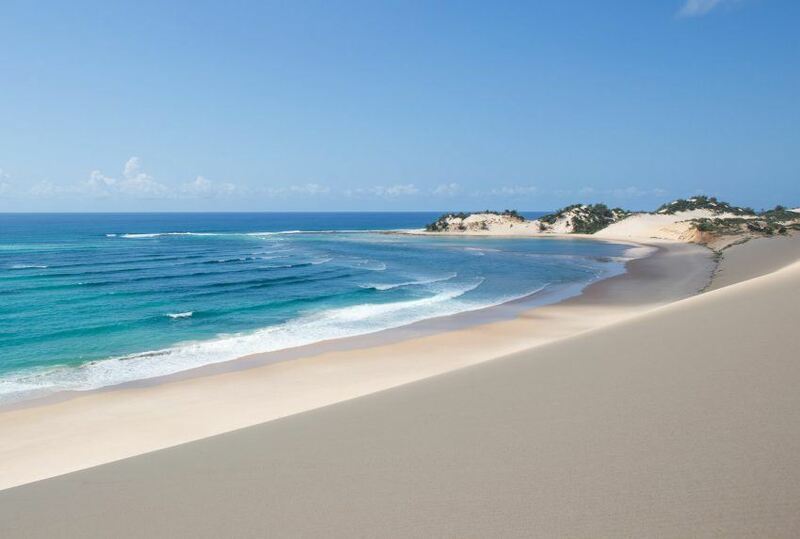 Or, for an entirely different level of beach safari, exploring Mozambique’s Quirimbas archipelago by dhow – a journey that perfectly combines seafaring, camping and life’s simple pleasures in an area as of yet relatively untouched by the hand of mass tourism. While the above gives some idea of our soft adventure portfolio, it hardly does the idea justice. 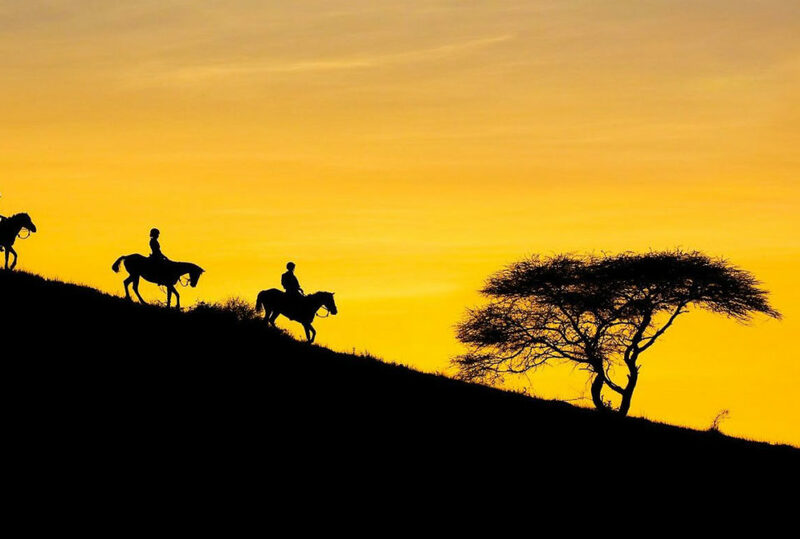 In the event that you are interested in exploring the possibilities of soft adventure, do have a look at our categories of experiences, which offers a breakdown of what is on offer country by country.